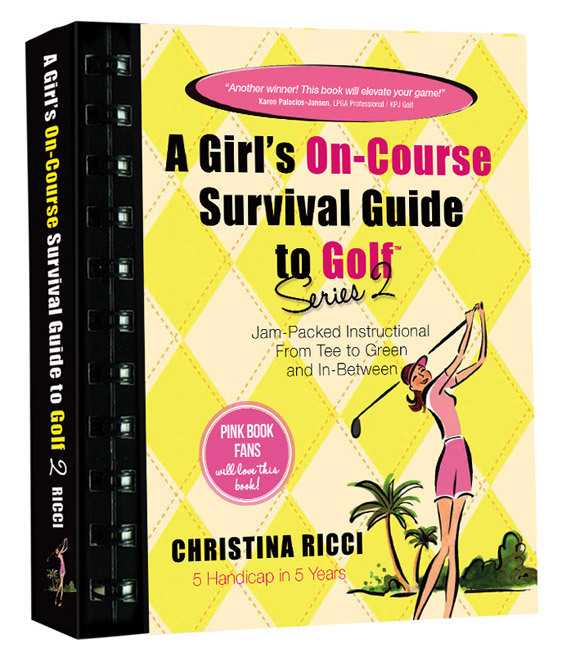 The Yellow book is the next step after the Pink, or for the passionate golfer with a bit more game time under their belt. 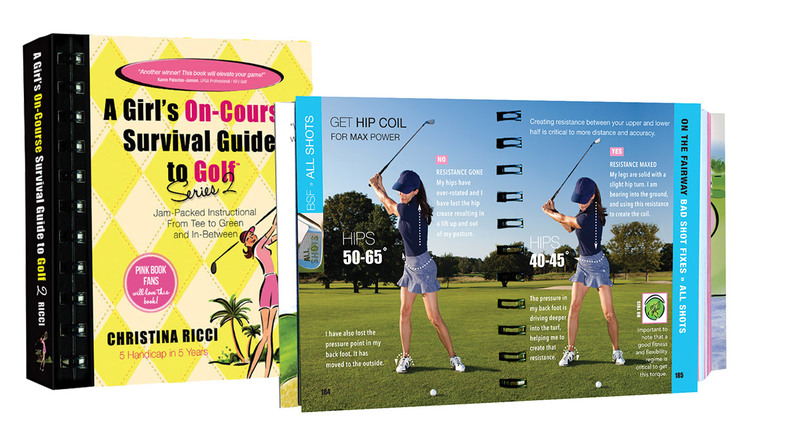 With 296 pages of jam-packed tee-to-green and in-between essentials, your sure to get lots more pars for your game. Plus, this book has a special Before & Afters with Real Women. Get inspired from these great women.